It’s the first Friday of 5779 and the last Friday before Yom Kippur. Luckily there is plenty of good news to fill my latest Good News Friday installment. What a fantastic idea! And it has been developed into such an excellent therapeutic program which also benefits Israeli archeology. 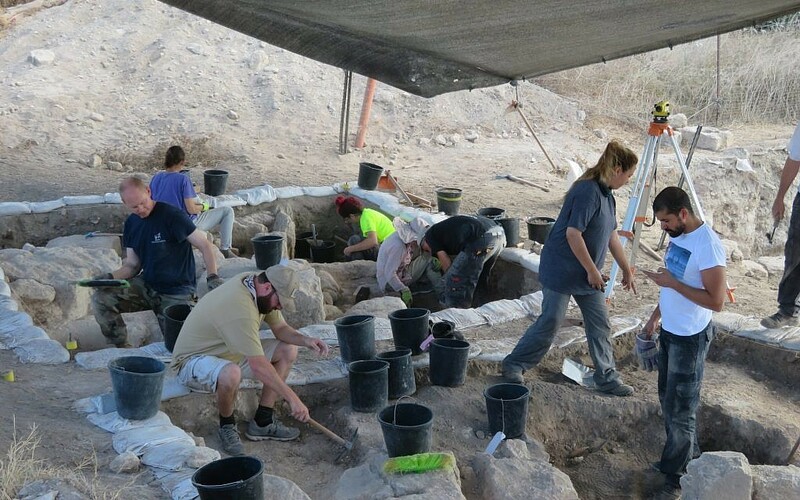 Kol hakavod to Stephen Humphreys, the founder of the American Veterans Archaeological Recovery (AVAR) and to all the Israeli archeologists and the rest of the team who participated in this wonderful endeavour. Let us hope the dig brings peace of mind to the vets, and gives them great memories which maybe will bring them back to Israel on vacation. Speaking of healing, here is some great news from the Eilat coral reef, which has regenerated itself after damage caused by fish farming, defying all expectations! While coral reefs around the world are getting sicker as a result of global warming, the reef in the southern Israeli port city of Eilat is thriving despite years of damage caused by intensive fish farming in the waters and global warming. According to a Hadashot TV news report on Friday, the healthy coral marks a victory against the damage caused by humans to underwater marine life. From 1995-2008, waste from multiple “cages” for fish farming caused massive damage to the Red Sea coral, but after environmental and diving groups petitioned the government and appropriate authorities, the cages were removed and the coral has now bounced back. But fighting back after the pollution from the fish farming is not the only remarkable victory for the coral. Global warming has in recent years caused colorful coral reefs to bleach and die around the world — but not in the Gulf of Eilat, or Aqaba, part of the northern Red Sea. At the forefront of research into why the Red Sea coral seems to be so resilient, is Maoz Fine of the Interuniversity Institute for Marine Sciences, whose laboratory of water tanks and robots simulate the effects of climate change on temperature and oxygen levels in the water. 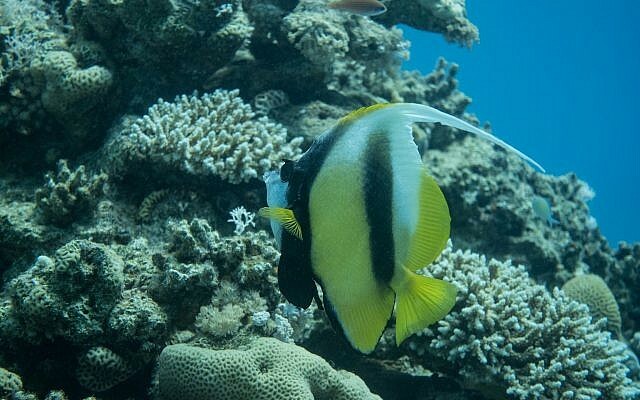 According to Fine, the Gulf of Eilat corals fare well in heat thanks to their slow journey from the Indian Ocean through the Bab al-Mandab strait, between Djibouti and Yemen, where water temperatures are much higher. The wonders of G-d’s miracles can be seen every day in nature, as it regenerates and rejuvenates itself. But this particular story is especially wonderful given the unexpectedness of it. Kol hakavod to the researchers who showed us this miracle, and also kol hakavod to the “green” activists who demanded an end to the fish farming in order to preserve the corals. Israeli athlete Linoy Ashram notched a silver medal at the Rhythmic Gymnastics World Championships Tuesday as she continued to twirl her way toward the 2020 Olympics in Tokyo. Ashram came in second place in the individual hoop final at the second day of the championships in Sofia, Bulgaria, with a score of 20.000. She was bested only by Russia’s Dina Averina, who received a score of 20,850. Ashram’s Israeli teammate Nicol Zelikman got fifth place in both the hoop and the ball final. Ashram failed to make the final for the ball event. Last month Ashram broke a world record in the event at the Gymnastics World Cup with a score of 20.65 for her clubs demonstration, surpassing the 20.05 record set at the 2018 European Championships by Averina. Ashram went on to win the gold medal in that competition, becoming the first person in the history of the Challenge Cup to win two gold medals in one season, after she won a gold in the competition in Spain in May. Even better news, Linoy won yet another medal in the competition, the bronze medal for the ribbons routine. A huge kol hakavod and Mazal Tov once again to Linoy Ashram and her team-mates at the competition. Gone are the days when Israel struggled near the bottom of the tables. Our wonderful gymnasts are taking the world by storm. Next stop, the Tokyo Olympics! And to conclude, let us move from the sublime to the heavenly sublime. For the past month, Sephardi Jews have been saying the Slichot (penitential prayers) between midnight and dawn, and their Ashkenazi brothers have joined them since the week before Rosh Hashana. In the last few years it has become a new tradition for tens of thousands of people, religious and secular, to attend huge Slichot services at the Kotel. Last night the Kotel simply overflowed with people, with worshippers having to be extricated and even prevented from arriving due to the sheer mass of people there. The good news is that the Kotel was full literally to overflowing. The bad news is that the Kotel was full to overflowing! As the poster wrote, “The Kotel is not big enough to hold all the people that wanted to attend.” He added “The State of Israel has not prepared its infrastructure for the building of the Beit Hamikdash”. He was speaking with total sincerity. 2000 שנה, העיר ירושלים חלמה לשמוע תלונות כאלו! נראה היה כאילו אבני העיר מתענגות לראות את עולי הסליחות, שמחות בהליכה האיטית של האנשים הצפופים, לקיים מה שנאמר “צר לי המקום הזה”. אנחנו שמחנו להיות אמש שותפים במעט להתגשמות החלום של העיר! For 2,000 years the City of Jerusalem dreamed of hearing such complaints! It seems as if the stones of the city were enjoying seeing the Slichot worshippers, celebrating the slow procession of the crowds of people who fulfilled the ancient saying “This place is too small”. We were so happy to participate last night in realizing the city’s dream! What a wonderful thought to take away with us to the Shabbat before Yom Kippur! 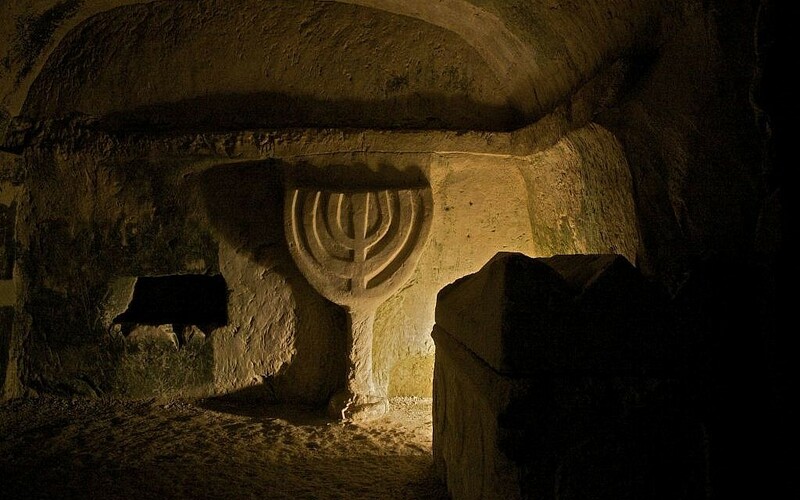 This entry was posted in Culture, Arts & Sports, Judaism, Slice of Israeli life and tagged archaeology, coral, Good News Friday, gymnastics, Jerusalem, Judaism, Kotel, Linoy Ashram, medal, PTSD, Slichot. Bookmark the permalink. I do not understand. There definitely is a FB share button. Try and refresh your browser. Wow what a brilliant post!The idea of US vets getting therapy through archaeological digs is brilliant.A win win situation.As they saw most Israelis are army or war vets(sadly),or even kids who have never known growing up without bombs falling on them.But we carry on with our lives as normally as possible. Linoy Ashram is fantastic.I wish her well in her journey representing Israel in international competitions.She makes us proud! As for the Kotel-breathtaking!Who would’ve thought 70 years ago that we would be able to go to Selichot in our capital as free Jews?Amazing.We trully have a lot to thank G-d for. May this post be the 1st of many,hopefully daily,happy posts! May we all be inscribed in the book of life this year,and every year to come. Anne you did a great job ushering in the 1dt Shabbat of the New Year.Thank You. Thanks Elise. Gmar Hatima tova to you and your family too.